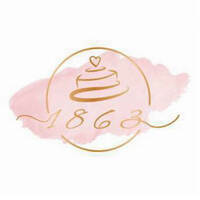 1863 Patisserie & Cafe graces Lintas Square with glaze from a vibrant spread of cakes and pastries. The cafe offers a quiet spot amidst the commercial hub for folks to unwind after buzzing days. 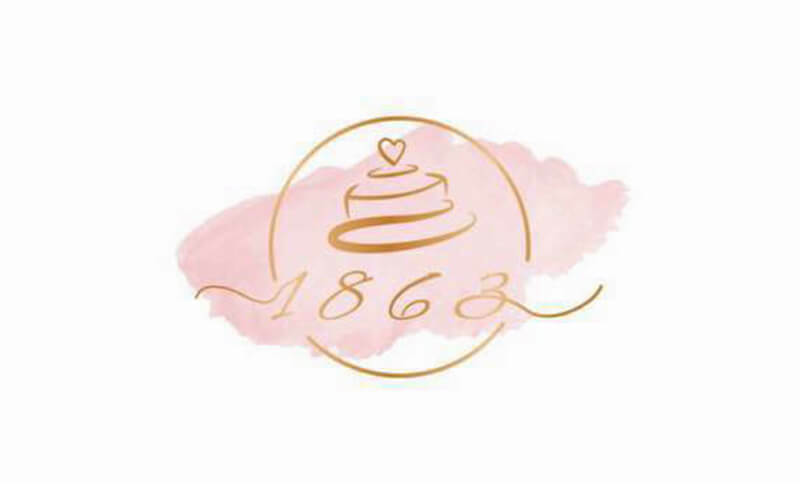 Customers are presented with sweet treats, featuring cake rolls, pound cakes, mousses, chiffon, cheesecake, cream puffs, ice cream with waffle, and more.